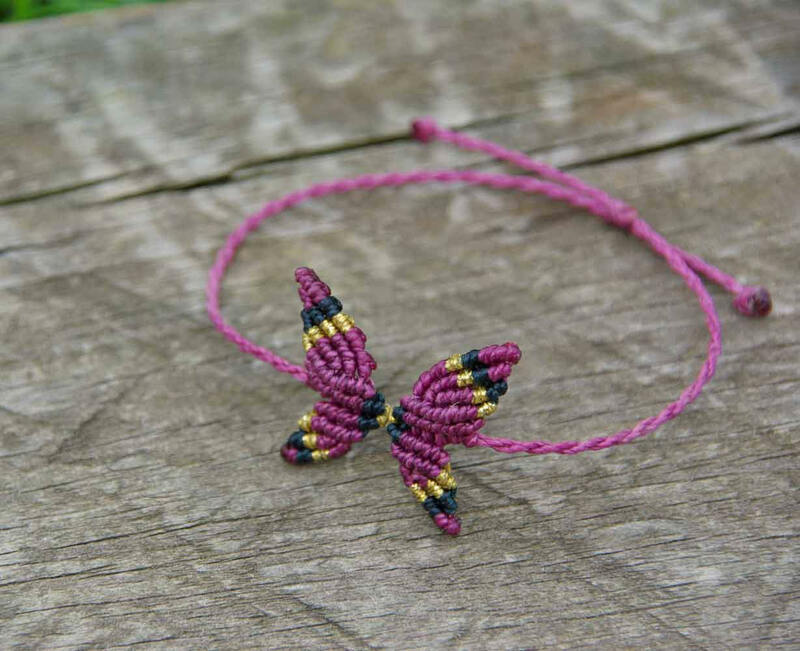 Hand-woven butterfly bracelet with macramé technique, based on knots. It is adjustable to all measures, since it is closed with a sliding knot. 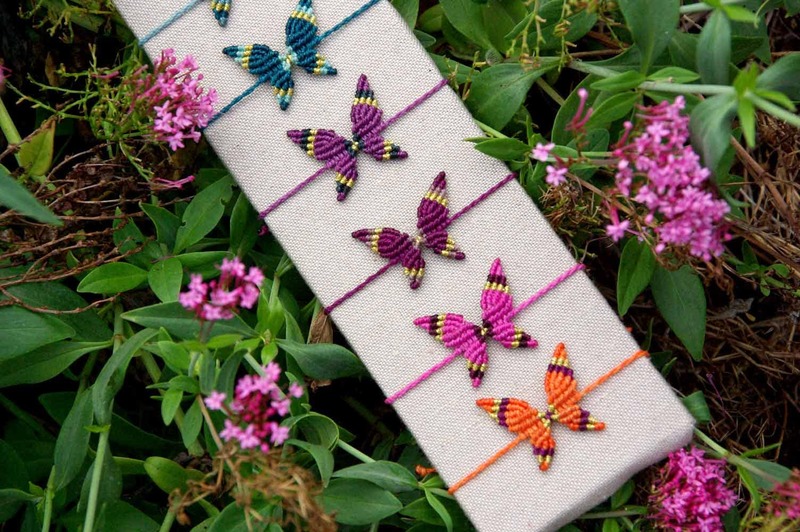 It is made of 3-color waxed yarn. They do not carry any metallic components. The yarn is water resistant and very durable. Perfect to carry with you always. 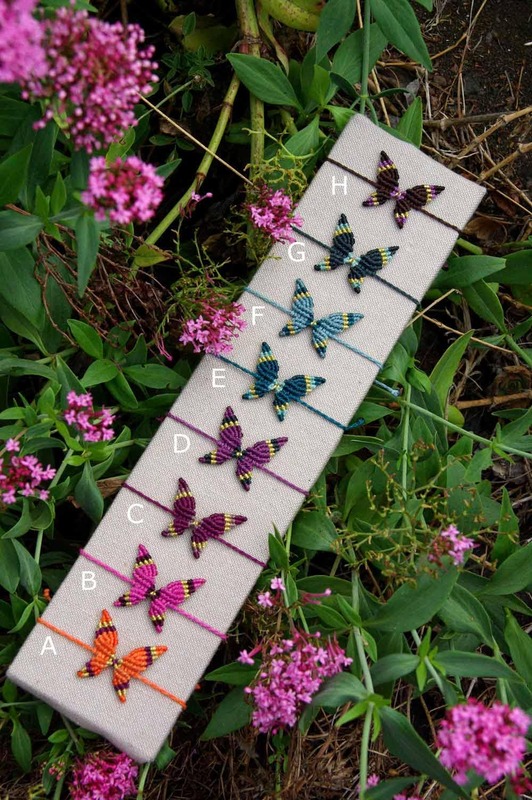 Friendship Bracelet: We now have discounts if you bring a kit of butterflies. 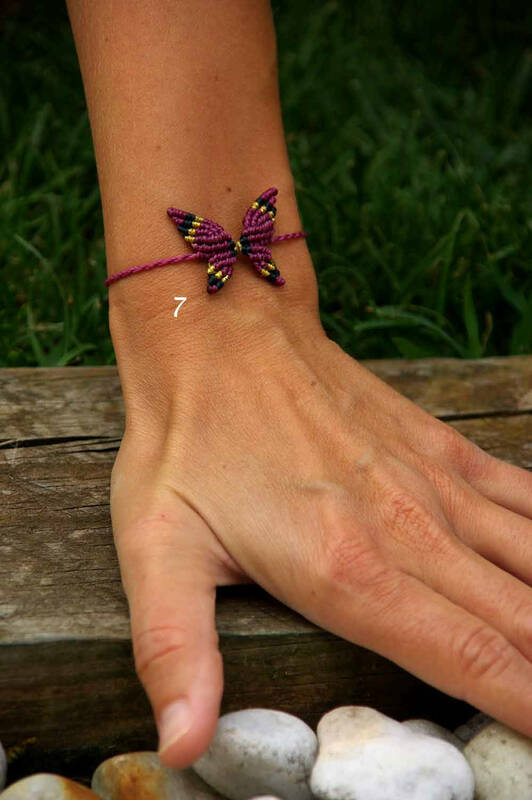 All the bracelets are combined with gilded metallic thread that gives it a very special touch. We make discounts when buying a kit. If you want different colors choose the option MIX and write a private note with the colors chosen. You can also customize the colors. In this case write to us a private note. 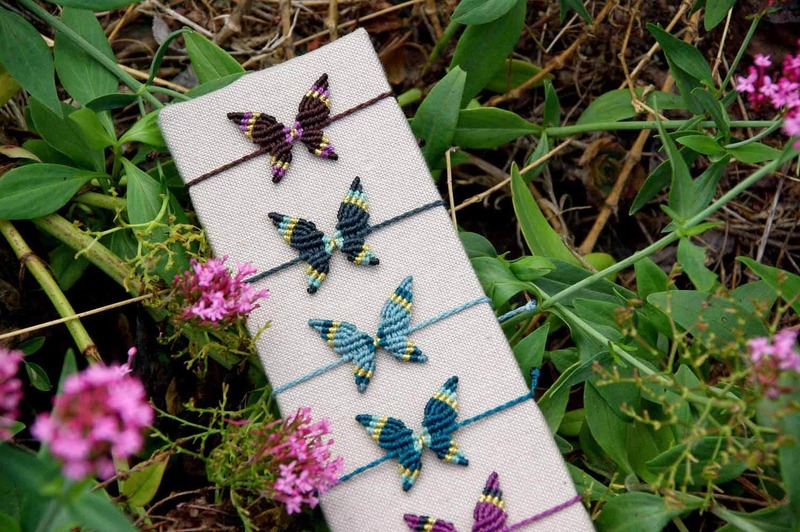 The bracelets are made to order, on the quiet island of El Hierro by Iñaki.